We were very excited to receive the long awaited delivery of our new schools sports kit. 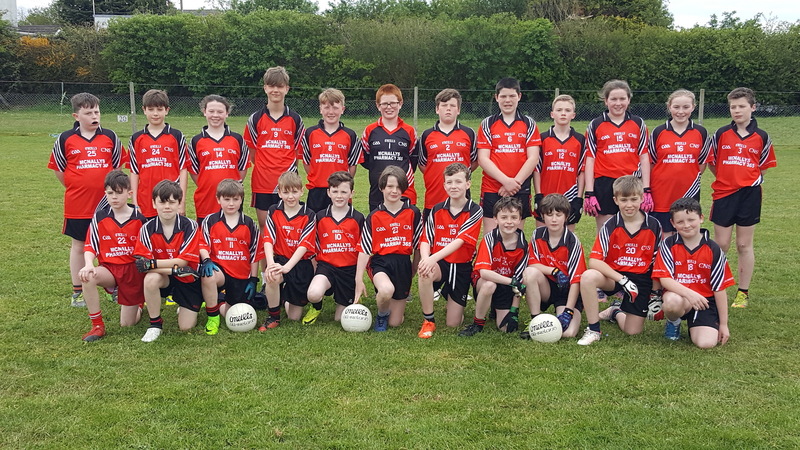 We had a competition during the year to design a new jersey. Using the O'Neills app each pupil in Fifth & Sixth created a unique design. We reviewed all the entries and the final choice is a combination of a number of designs using our club colours of which we are very proud! 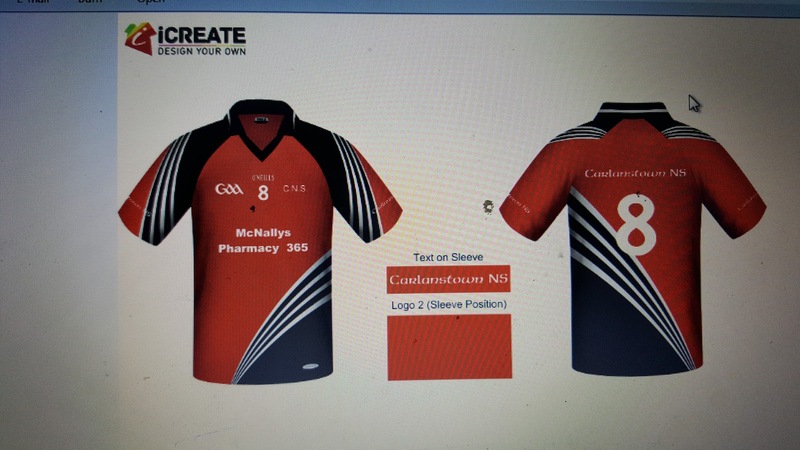 We would like to sincerely thank David McNally from McNally Pharmacy 365 who not only sponsored the twenty five jerseys but also the matching shorts. We are very grateful for David's generosity.